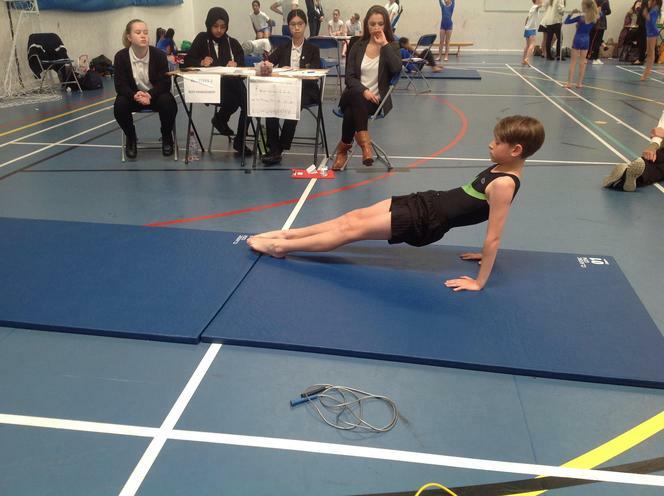 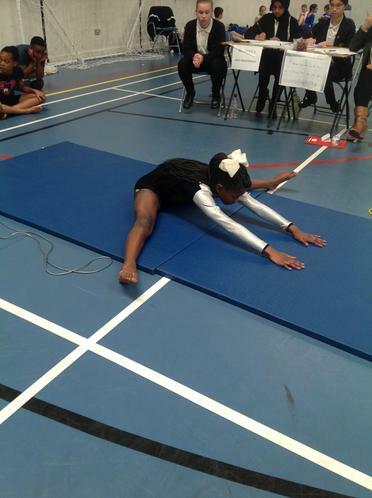 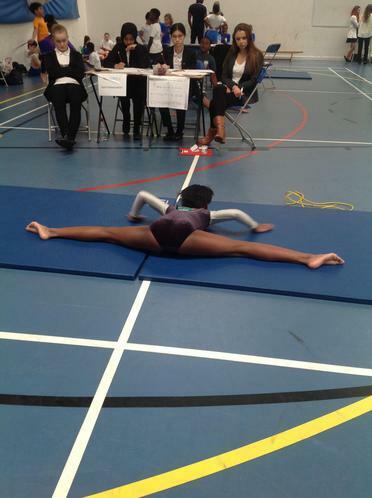 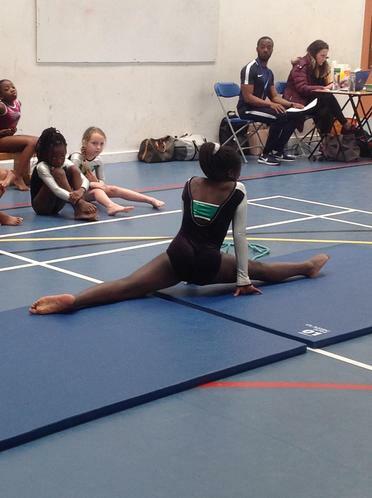 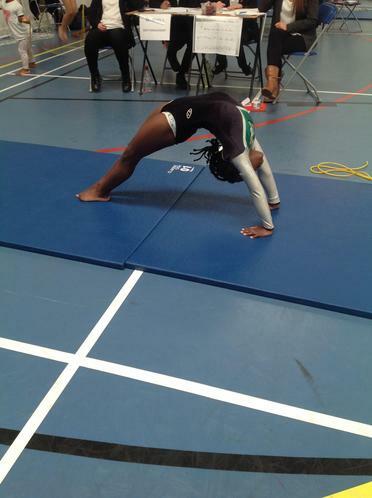 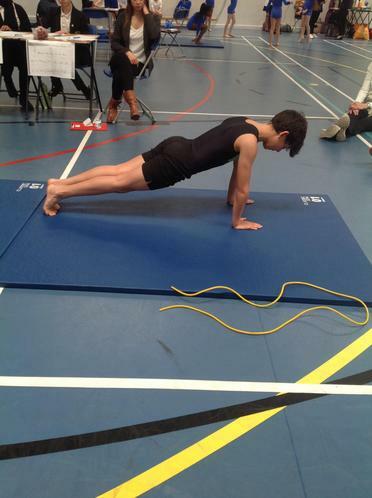 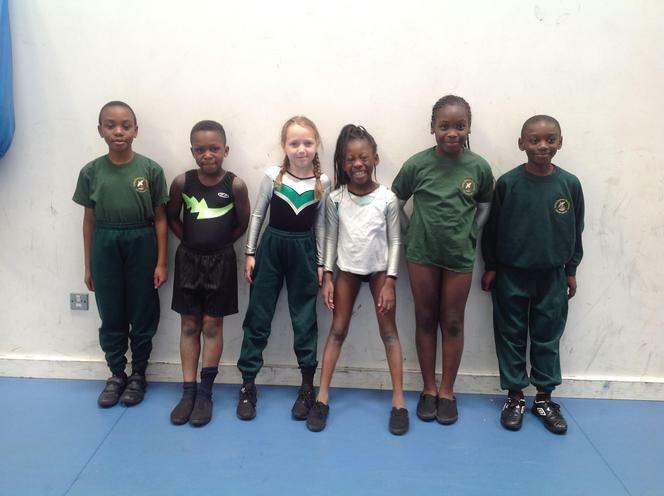 On 3rd May 12 children went to Jo Richardson Community School to represent the school in the Borough Gymnastics competition. 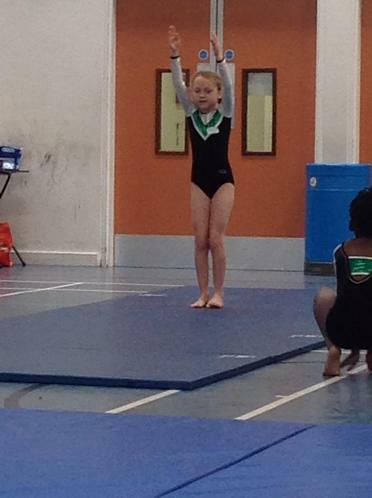 All of the children performed really well and were a credit to the school; their hard work over the past term showed. 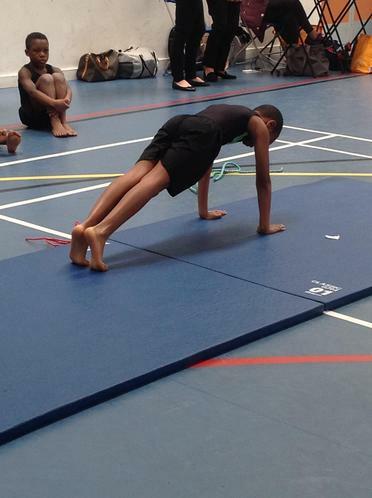 The Key Steps 2 children (Years 3 and 4) finished 6th in their category, providing a good base to build on for the future. 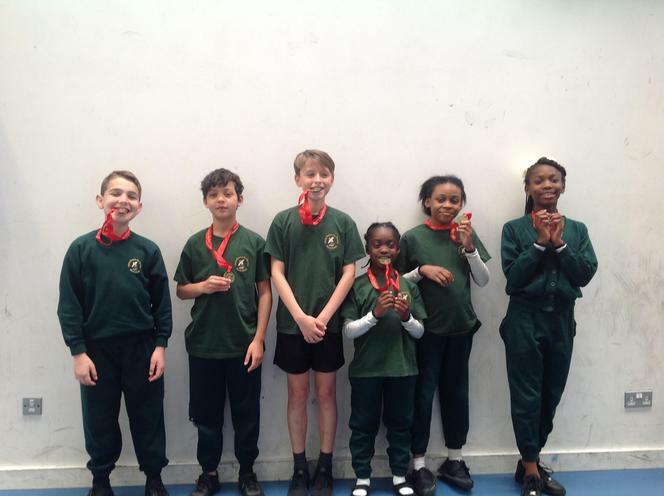 The Key Steps 3 children (Years 5 and 6) excelled and won the gold medal; they now go on to represent Barking and Dagenham at the London Youth Games in July. 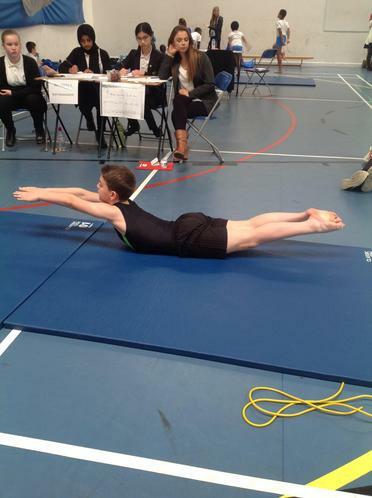 Well done to everyone who took part, you made us all very proud!